ï»¿ Which one should I get....? 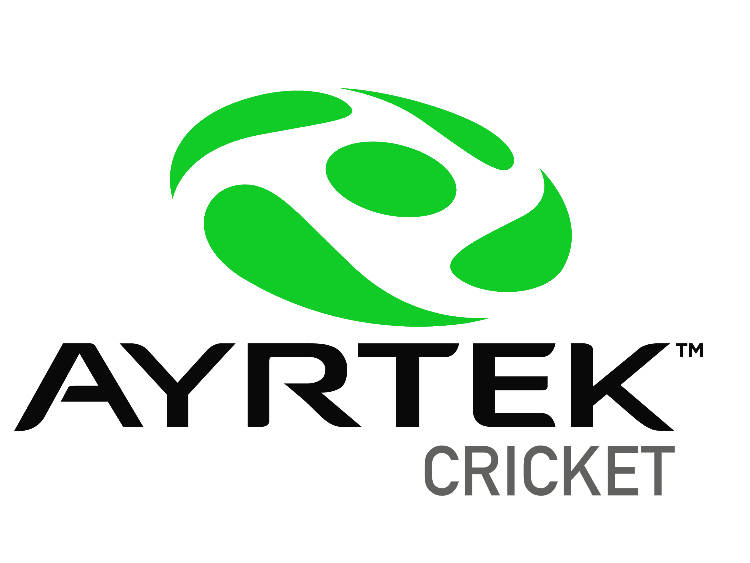 Custom Bats Cricket Forum » Equipment » Helmets » Which one should I get....? Re: Which one should I get....? Between the Ayrtek and the Shrey, which has the best visibility? I have a Masuri VS Steel helmet. Looking to upgrade to a titanium one but visibility is a key deciding factor. Assuming they fit your head nicely the Masuri OS II Titanium would be my suggestion. I have found the double bar grilles to be relatively restrictive vision wise and the os ii lids are pretty light. You will need to get different padding for inside the lid though. Anyone tried the other sports direct Masuri lid, as looks like a mix of the VS and OS? Photos don’t show the inside, what does that look like and does it have the wheel adjuster? Improved vision has always been a constant point of positive feedback from the unique shape of the shell Design due to its elongated shape offering a wider perhipheral vision when worn. I'm gonna wear mine to the bank tomorrow. Id take a photo but ill be on the tv news most likely anyway .